In this post, you will get to know the best seven tips on how to make your local business an Instagram sensation. Go and grab it! In the modern business environment, social media is a tool that you absolutely must be using to gain and maintain your competitive edge over the competition. One such social media platform is Instagram. Instagram allows you to share photos and videos with your following and provides a platform for engaging with your audience. 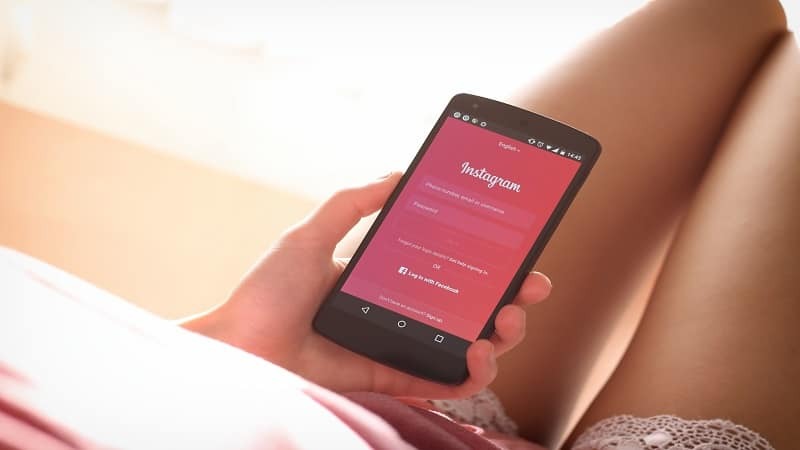 As user-friendly as the platform is, we have some tips that will enhance your brand recognition, user engagement, and overall success on Instagram. One of the main benefits of Instagram is being able to engage your audience in an open manner, providing them with a behind-the-scenes look into your life and business. This engagement is what creates the trust and brand credibility to drive up conversions and sales. 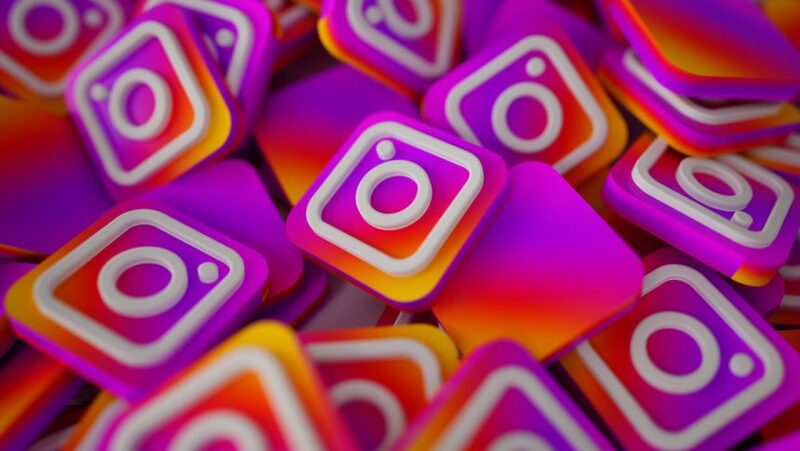 The challenge of being able to produce high-quality posts that both attract more followers and spark increased engagements can be a confusing task, so in this article, we will give you seven tips on how to make your local business an Instagram sensation. Just like every other social media platform, Instagram is a community. This means that you don’t want to dive into your Instagram strategy with the goal of forcing your product or service on your audience; Don’t make it all about yourself. Try to provide value to your audience and prove that you are a valuable member of their community as well. 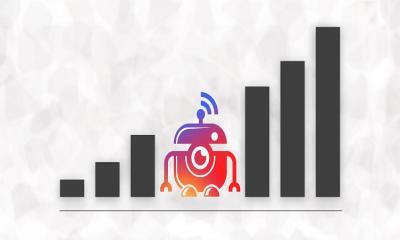 This will help you to increase your following and their engagement with your brand. It is not enough to merely post amazing content; you should also be actively interacting with your following. Further, you should be engaging other professionals in your industry. Reach out to your competitors and other industry influencers, engaging with them in any conversations they may be a part of. This creates the authority and brand credibility you need within your industry. When you’re creating your Instagram content strategy, remember that your social media presence is an extension of your brand. Your Instagram profile – and all your social media profiles, for that matter – should portray your brand in an appropriate manner and should be consistent across platforms; Your followers should get the same “vibe” from your Instagram page as they would in your physical business. This is important because many of your followers will follow you on multiple social platforms, not just Instagram. If there is no consistency between your website, social media accounts, and physical business location, you’re just going to end up confusing your customer. This means that the way in which you interact with customers on Instagram, as well as the presentation of your content, must be aligned with the image and vibe of your brand. While you need to maintain a consistent presence on your social media platforms, you don’t want to “blanket post”. Blanket posting is when you post the exact same content across multiple social platforms without taking the time to change it up and make it unique to each platform. When you post the exact same content across each platform, it becomes dull and makes your customers not want to follow you on multiple social media platforms. Further, they are much less likely to actively engage with your content as often because it’s the exact same material they likely saw on a different social media platform. Remember that every social network is unique and should be treated differently. However, there are times when blanket posting is acceptable. This includes when you’re posting about an important company event, promos, deals, or other big announcements that don’t happen regularly. Because Instagram is such a visual social platform (Every post is either a photo or video), it’s the perfect platform for you to give your followers a glimpse into your daily life. When you incorporate your products into your lifestyle it will allow your customers to see your products and envision living your lifestyle. This, in turn, strengthens your brand value and encourages your following to buy the products in your posts. When you are creating your content for social media try to incorporate recognizable local settings into your photos and videos, because your following will be most familiar with these local landmarks, especially if they’re places that they have been to before. On Instagram, the use of hashtags allows you to be able to be found for certain keywords that are hash-tagged into your posts. Once you optimize your hashtags for local searches it allows people in your area to be able to find your posts and your business through hashtags that are optimized for a location. The difficulty with localized hashtags is to decide exactly how local you want them to be. Do you want to be found on a neighborhood level? What about city-wide? Should you optimize for your entire state or province? It’s entirely your preference on what local areas you feel would respond to you the best. Maintaining a very high standard for the content you post is critical to your success on Instagram. I mean, this is so obvious and basic that I almost didn’t include it. However, since there are still many businesses that have blurry pictures, low-quality videos, and horrible audio, I’ll mention it just for the sake of covering the basics. Work with your content creator – whether that is yourself or an outside party – to ensure that you’re posting only the highest-quality content. This goes back to how your content represents your brand. Instagram is a highly visual platform, and the quality of the material you post directly corresponds to the following you amass, the engagement you receive, and user’s perception of your brand. Geo-tagging is an awesome feature made possible by Instagram. While this is a great strategy to localize your Instagram posts, there are many businesses that just forget to do it. The bottom line is that if you want Instagram users to discover your business on a local level, you need to use geotags to show them where they can find your business. You can geotag your Instagram posts individually with a specific location. When an Instagram user clicks on the location they are then brought to a map within the app the will show them exactly where your business is located. Of course, you should never geotag your exact business coordinates, as that is far too restrictive. It’s much better to tag a larger location – your neighborhood, district, or even the entire city – that is more popular and will receive more searches; When users search for your geotagged location, your post will pop up and show that you’re in that area. You should also use a variety of geotagging locations around your area that help your post to gain the most visibility, as it will populate from various locations that people search. This article from Sprout Social explains geotagging a little more in-depth. As social media grows, and more platforms become popular, the opportunity to present your brand increases as well. 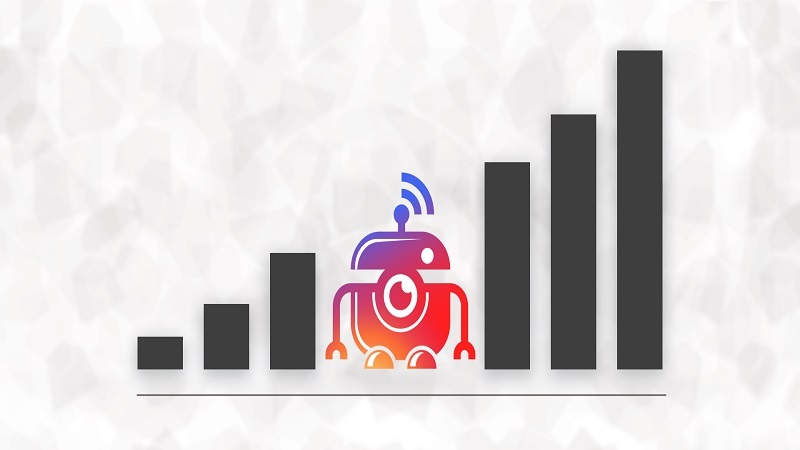 With more and more businesses getting wise to modern digital marketing strategies, it’s becoming increasingly important for your business to have a strong presence on social media. 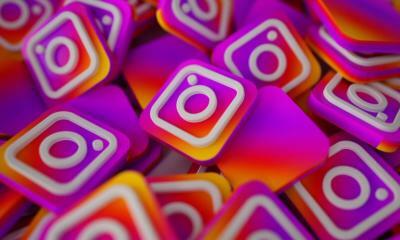 With over 800 million users – and roughly 600 million active accounts every day – Instagram is a “gold mine” for business and has massive potential to increase brand engagement and drive conversions. Leighton Burley is the founder of Artiiseo, a digital marketing agency in Winnipeg, MB. With over 10 years of experience in digital marketing, Leighton has worked with some of the top agencies in Canada and possesses a deep knowledge of the industry.